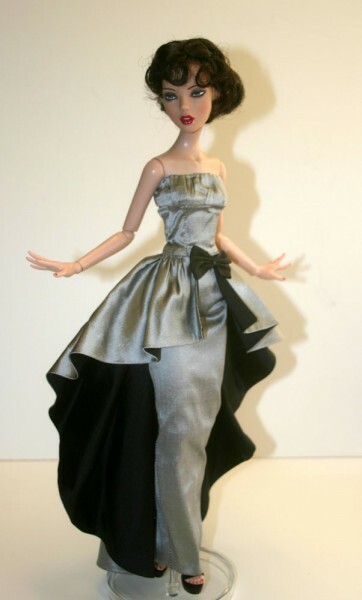 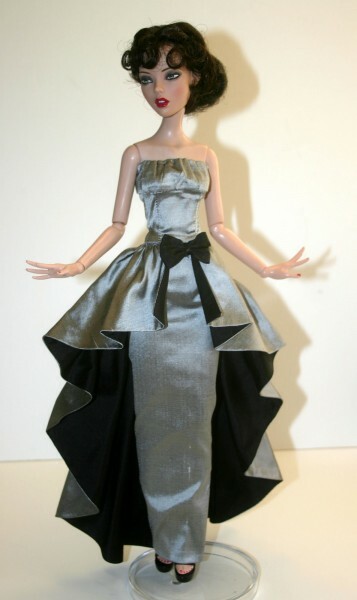 Up for your consideration is Waterfall, a sewing pattern designed to fit Robert 16" Deja Vu Fashion dolls. 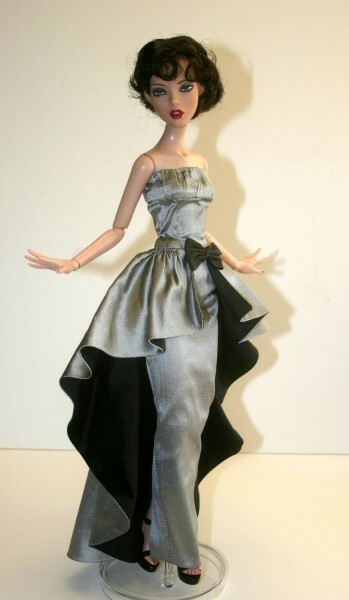 The pattern features a floor length fitted gown with flowing train and zipper back closure. 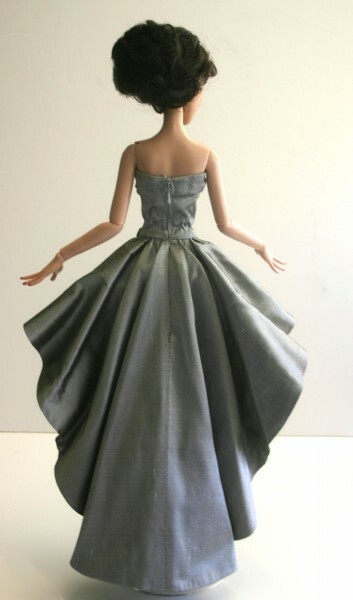 The dress is fully lined. 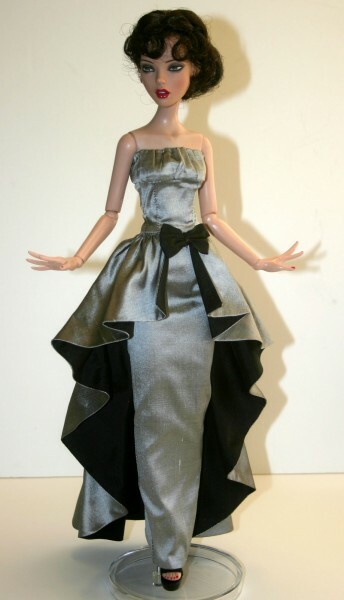 This design is also available for Tyler, Ellowyne, DeeAnna and the 22" American Model dolls. 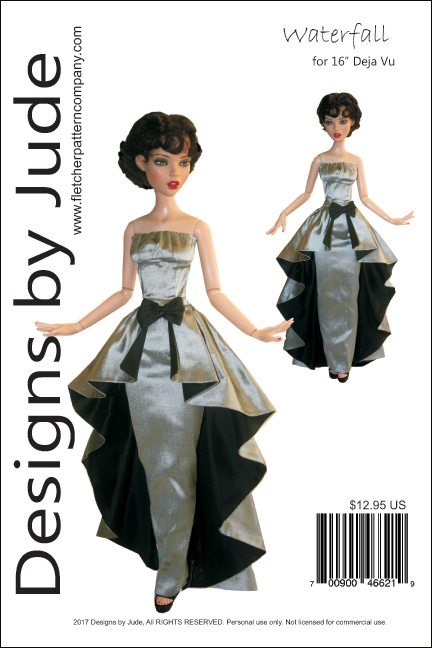 The PDF of this design prints on A4 and 8 1/2 x 14 legal size paper.